CAESES® is an integration platform that can launch and control CFD (or other) simulation studies. Any CFD code that can be run in batch mode from a geometry file and input script can be coupled. Many customers are using CAESES® in conjunction with popular commercial codes or proprietary in-house codes (e.g. XFlow, STAR-CCM+, ANSYS Fluent/CFX, NUMECA products, OpenFOAM, SHIPFLOW to name a few). Although our main focus is with regards to CFD simulations, other CAE tools can also be coupled. Finally, we can directly map your Adjoint CFD to the geometry parameters of a CAESES® model. In this context, CAESES also offers specific Add-Ons, such as the optional SSH resource manager. It is a web interface that allows you to configure your PC resources on a network or cluster, so that you can utilize high-performance computing (HPC) for your CFD simulations – with a single button-click, directly from within CAESES®! 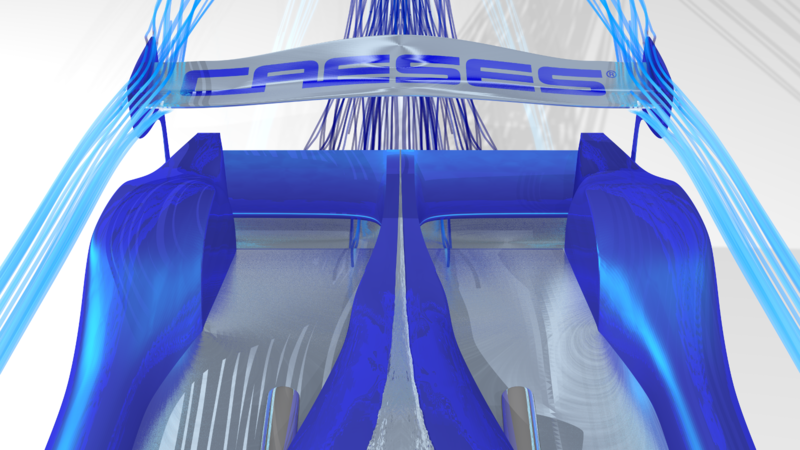 By automating your CFD runs with CAESES®, you will save so much time! 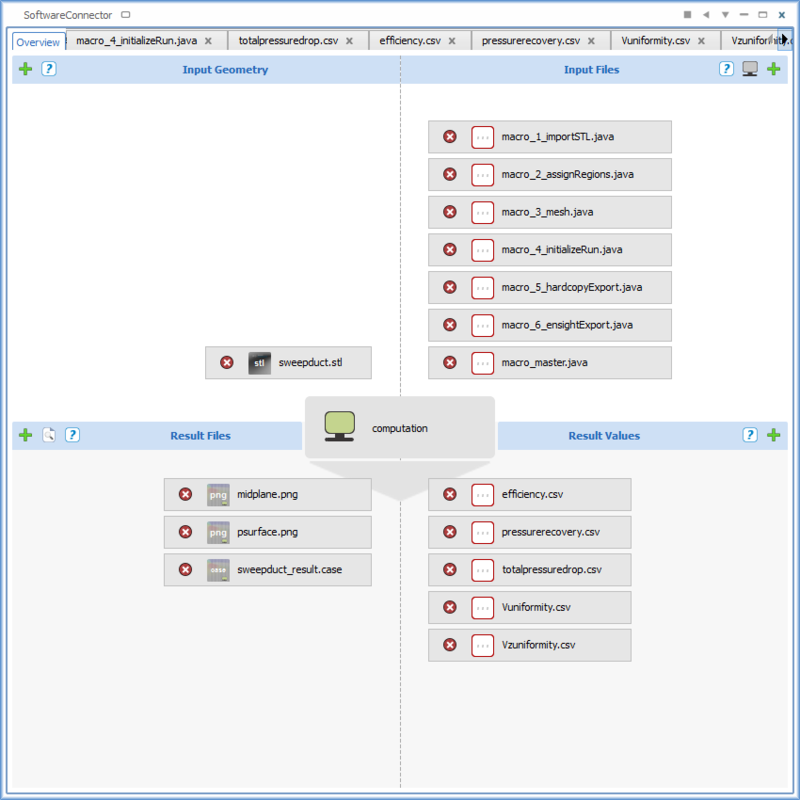 Design candidates can be created immediately and the corresponding flow characteristics are computed with a single button click. Using the software connection is super easy, and plugging in your simulation tool can be done in just a few minutes!